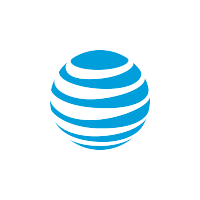 This online exhibition has been supported by AT&T. The Burden Iron Works of Troy manufactured nearly all of the horseshoes used by the Union Army during the American Civil War. Each of the nine horseshoe machines produced sixty horseshoes per minute or about fifty-one million horseshoes per year. A native of Scotland, Henry Burden arrived in the Albany area in 1819. By 1822, he was working as superintendent of the Troy Iron and Nail Factory. 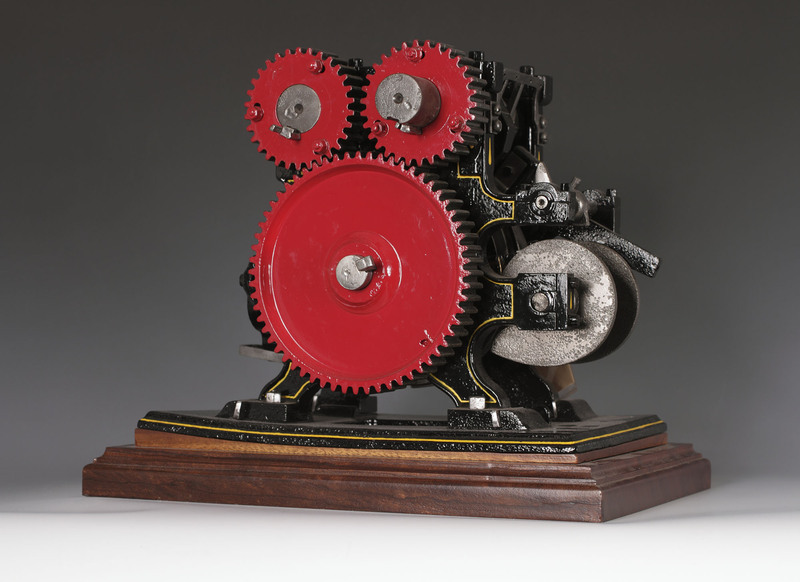 During the next few decades, Burden was granted patents for a spike-making machine, a horseshoe making machine, and a hook-headed railroad spike. On September 14, 1843, Henry Burden was granted his first patent for a horseshoe making machine. He continued to tinker with his first invention and submitted this model to the patent office for “New and Useful Improvements in Machinery for Making Shoes for Horses and Mules.” Patent number 17,665 was granted to him on June 30, 1859. Burden became sole owner of the company by 1848 and renamed it Henry Burden and Sons. His sons continued the business after his death in 1871, and in 1881 incorporated it as the Burden Iron Company. The company was purchased by Republic Steel around 1940. 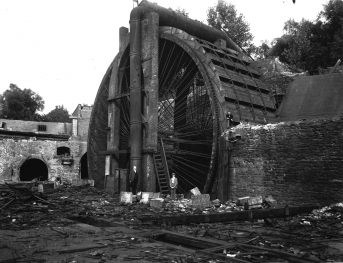 In addition to horseshoes, the iron works was also known for its giant water wheel. In 1851, Burden designed and built a water wheel that was sixty-two feet in diameter and twenty-two feet wide. 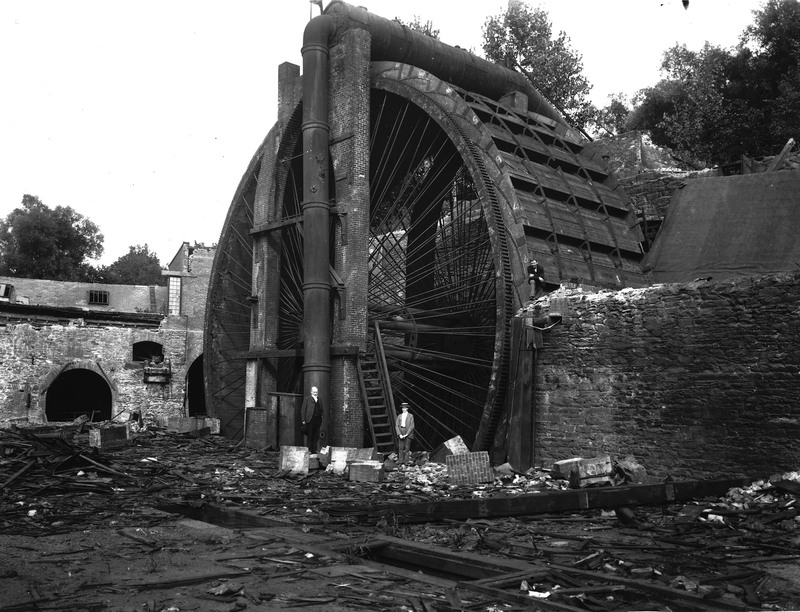 The wheel was supplied by the Wynantskill Creek and generated 500 horsepower. Local residents frequently stopped to have their photograph taken with the “Niagara of Water Wheels.” It was left upright and intact after the dismantling of the water-powered plant in 1899 as a memorial to Burden’s ingenuity, and remained standing until 1914, when it collapsed onto its side. It was blown up for scrap value in 1932.